Informal paths can become wet and muddy. Gently slopes, some floods in winter. Entrance over stile. The reserve is accessed through informal paths which can become wet and difficult. This Local Nature Reserve lies within the Sowe Valley and joins the neighbouring reserves of Stoke Floods and Wyken Slough, forming a vital part of the Sowe Valley ‘Green Corridor’. 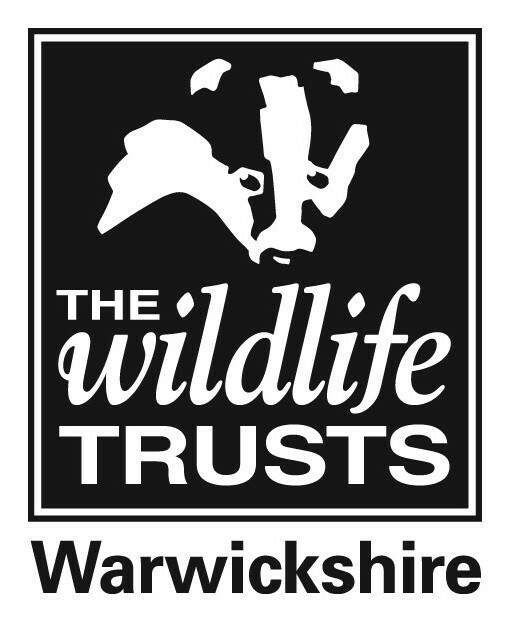 The reserve has an interesting mix of habitats, some of the grassland is acidic which is unusual in Warwickshire. In the lower lying areas it can get marshy which suits the bulrushes and willowherbs! Grazed for the last 150 years, Stonebridge Meadows harbours many wild flowers including locally uncommon harebell. A summer’s day offers the chance to see many butterfly and other insect species. In the past over 60 species of beetle were recorded here, and several dragonflies too. Early evenings provide a veritable banquet of insects for noctule and long-eared bats.